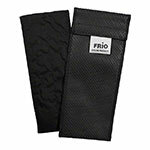 The FRIO® Individual Insulin Cooler Wallet (Blue) manufactured by Totallycool Ltd. keeps your insulin cool and safe. It's activated by cold water only. No refrigeration or ice needed. Available in Blue, Burgundy, and Black. 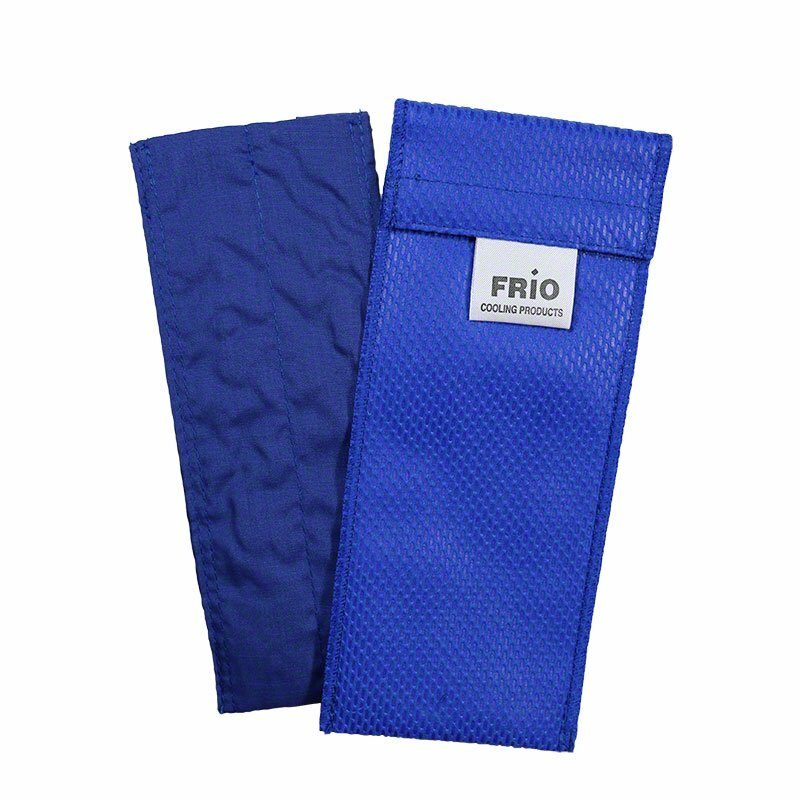 The FRIO® Individual Insulin Cooler Wallet (Blue) keeps your insulin cool and safe. It's activated by cold water only - no refrigeration or ice needed! Frio instructions are clear that the wallet should be immersed in cool water for an exact number of minutes, dependent upon size. But the wallet itself does not ID the model—mini, extra small, individual, etc. so once the packaging is tossed, the diabetic or family member cannot tell what kind of wallet or what model he owns. Pls label each model. I have used these for years. They definitely stay cool. There are many times I am out all day and know I will be having dinner out so I can safely take my insulin with me.